This shortlist along with the lineup of the Hugo awards should provide a lot comfortable or confronting reading for science fiction fans. 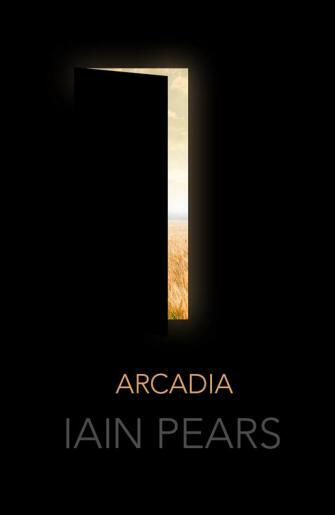 This entry was posted in Awards & Prize Lists, Fiction, Science Fiction and tagged Literary Awards, Parramatta City Library, reading, The Arthur C Clarke award shortlist 2016 by admin. Bookmark the permalink.